Launching and running your own business or startup can be tremendously exciting, but it’s also a stressful time financially. Whether you’re raising funds from outside investors, getting a business loan or using your own savings, there may be times when you face a shortfall and need money in a hurry. Thus, having a credit card must be so life-saving. The good thing is if you have been responsible enough with managing your finances and you have never had any serious issues monetarily, there’s a list of credit cards if you have good credit , and even if you have a not so good credit history, there’s still a chance that you can apply for a credit card. Get Started Faster – Having a credit card can help your business right from the initial stages of setting it up. Use it to purchase the equipment and supplies you need, buy travel tickets to meet potential investors, pay for website hosting packages, and even withdraw cash for small vendor payments in a pinch. Avoid Late Fees – Paying bills on time for monthly utilities such as electricity, internet and phone connections can help you avoid heavy penalties and late fees. You can use your business credit card for these expenses and will incur no interest on the amount you have used if you repay it before the due date. Maintain Inventory – Every successful business has a streamlined process for managing inventory based on projected as well as actual sales. 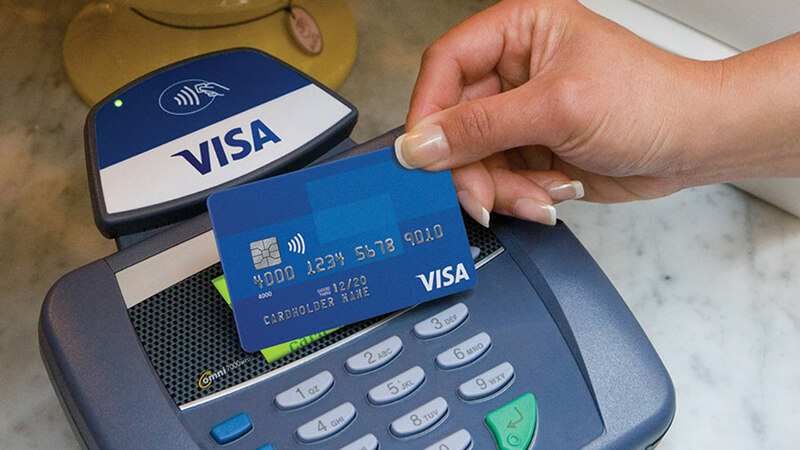 Credit cards can help you pay suppliers for goods you will need to complete orders. You cannot afford to make customers wait just because you’re lacking inventory! Manage Cash Flow – How can credit help you manage cash? By freeing it up for cash-only transactions, time-bound payments and other areas where credit just won’t work. Use your credit card to pay for as many expenses as possible and repay the amount you have used when your cash flow improves later. Pay Your Team – Customers, clients and investors may take time to pay up, but you shouldn’t delay outgoing payments yourself, not if you want to build goodwill with your employees, suppliers and other vendors. When funds are tight, credit cards can help you make payroll and manage priority bills. Spread the Word – Every business needs good marketing to help it stand out, draw new customers and retain existing ones. Don’t put this off till you ‘have the money’. Advertising can help you bring in higher profits, so think of it as a necessary investment and use your credit card to pay for these expenses. As a business owner, you can even use a personal line of credit or a personal loan app to pay for business expenses. Since approval for these products depends on your credit history as well as other factors such as age and income, you may be able to get better rates than for a credit card in the name of a new business or startup. Many apps and websites provide online loans and credit lines to salaried individuals as well as self-employed professionals and business owners, so make sure you explore all your options before deciding on a loan product for business needs!